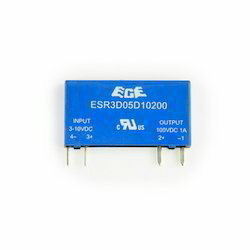 We are offering a wide range of SIP Solid State Relay. 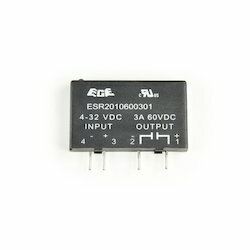 We are offering a wide range of SIP Solid State Relays. On state Voltage Drop 0.19 V Max. On-state Resistance 16 m Omega Max. Control Current 16 mA Max. We are offering a wide range of Power Solid State Relay. We are offering a wide range of Three Phase Solid State Relay. Insulation Resistance DC 500V 10 8 Omega Min. 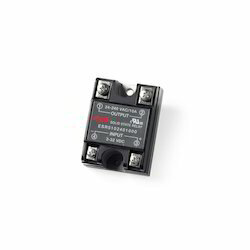 We are offering a wide range of I/O Modules Solid State Relay. 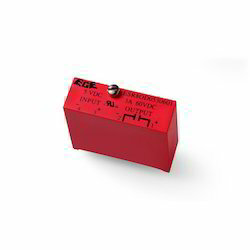 Compatible with 5, 15, 24-volt logic systems. 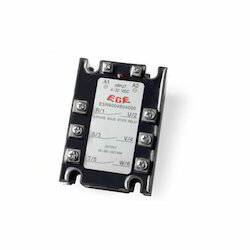 Looking for Solid State Relay ?